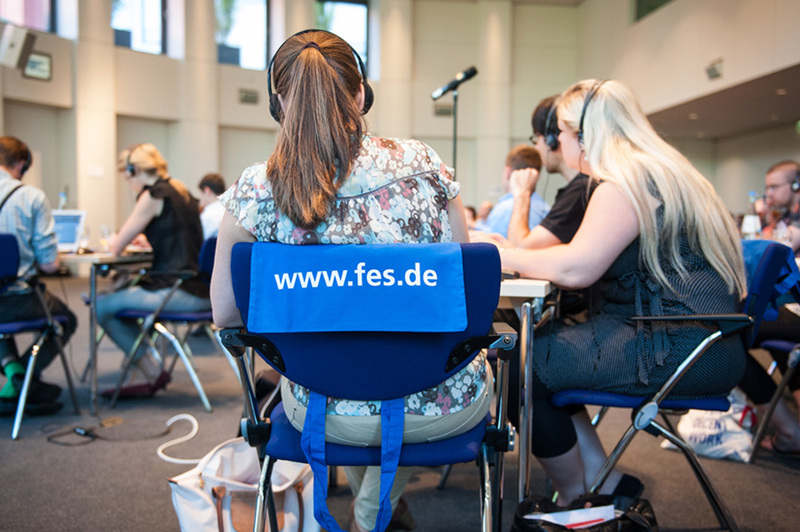 The regional office of Friedrich Ebert Stiftung (FES) in Zagreb, in cooperation with the office of FES in Bulgaria, organized a workshop in Sofia inApril 2004 on the issue of public administration on the local and regional level. 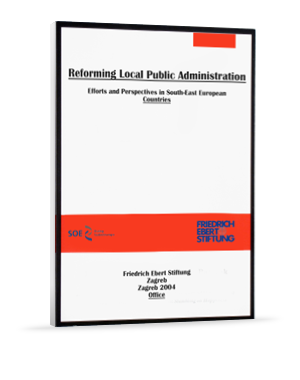 The results are presented in the publication Reforming local public administration. 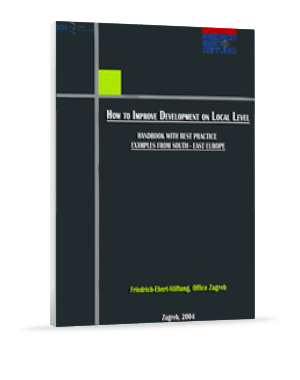 Efforts and Perspectives in South-East European Countries. During the workshop, experts from various countries from South-East Europe and from Germany compared and discussed different approaches and reform steps in the region concerning public administration on the local level. In the context of the Stability Pact for South-East Europe and in cooperation with the national institutions, the Friedrich Ebert Stiftung (FES) initiated in spring 2001 a regional project “Local Self-Government and Decentralization in South-East Europe”, focusing on the situation and the reforms of self-government and decentralization in the countries of the region. The project covers Albania, Bosnia and Herzegovina, Bulgaria, Croatia, Hungary, Macedonia, Romania, Serbia and Montenegro, and Slovenia.